I first encountered Rahul Suri on Instagram as @dapperscientist, a watch loving medical researcher with a penchant for Speedmasters and Sea Dwellers. 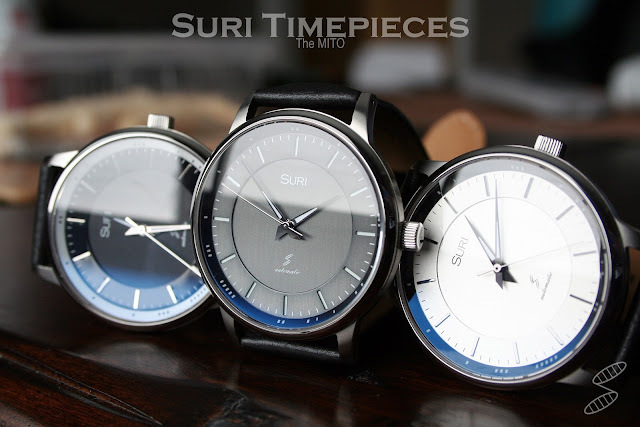 About a year ago, he began to post a new watch of his own design: a modern, mid-size automatic called the Mito. 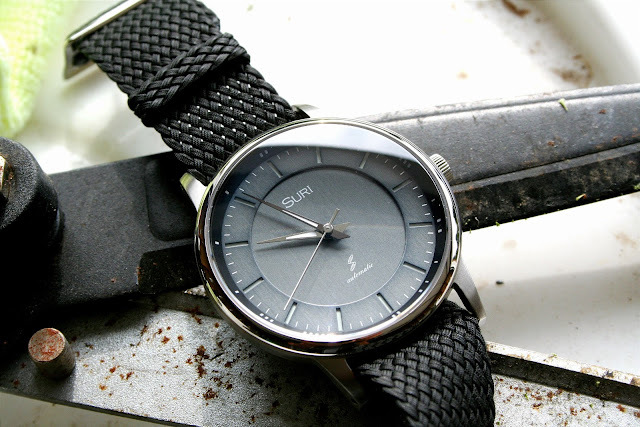 That watch launches September 1 on IndieGoGo, and it is well worth a look. The name "Mito" is derived from mitochondrion, the cellular organelle that is the energy center of a cell, and mitochondrial disease or dysfunction can affect almost every system in the body, causing debilitating physical and cognitive disabilities. Rahul has spent the last few years in mitochondrial research and he incorporated his scientific passion into this project. 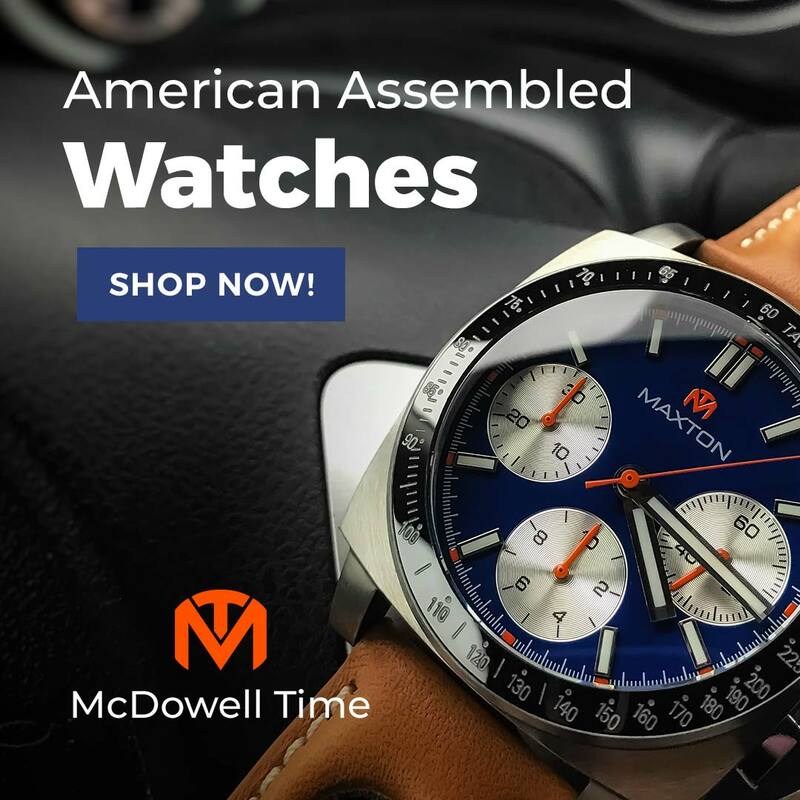 As he explained, "I wanted to pair my love of watches and mitochondrial research together to develop an interesting platform to raise awareness for mitochondrial disease/dysfunction." 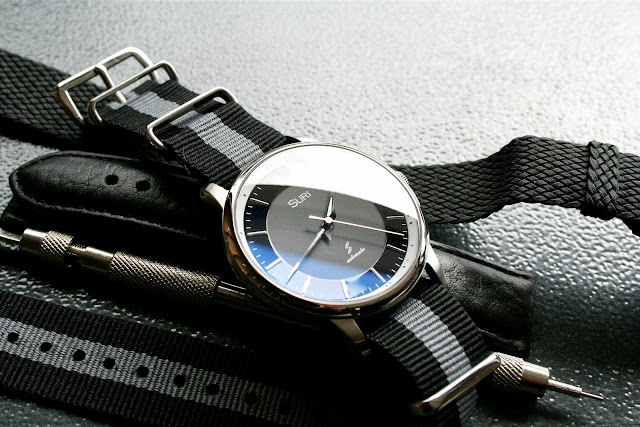 Rahul loves clean, classically designed watches, and this aesthetic is apparent in the Mito. 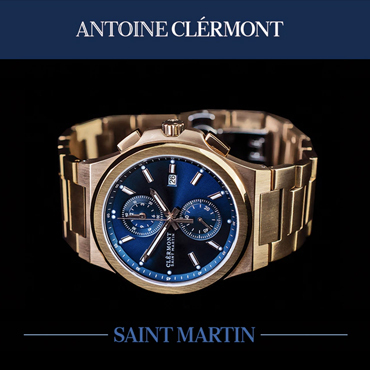 Its stainless steel case is 40mm wide and just 11mm thick. It has a slender central barrel with a brushed finish, sprouting curved, tapered lugs. The lower section of the case is a polished bowl shape that ties nicely with the domed crystal. 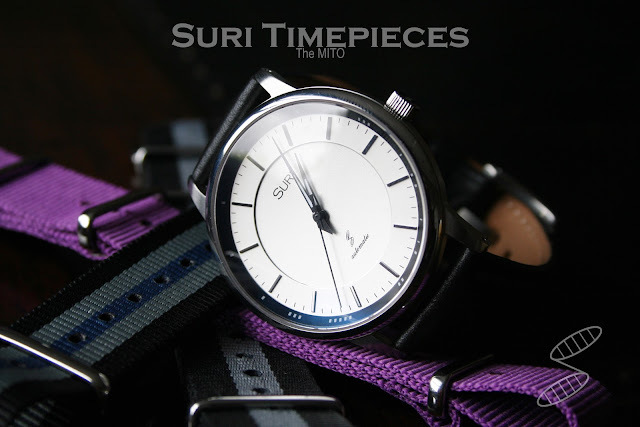 It is an appealing look that recalls many timepieces from 1960's. 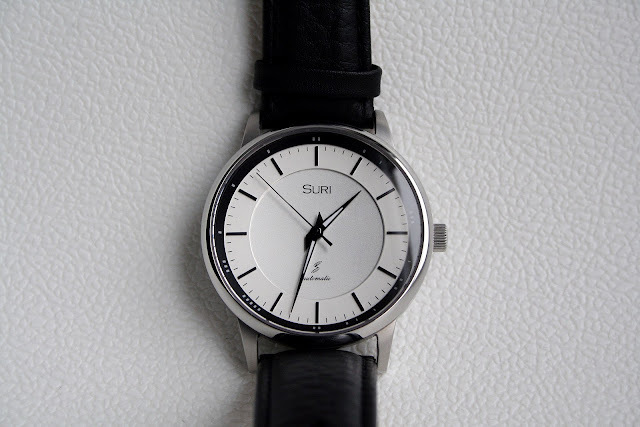 The mid-century vibe is carried through the sleek, multi-layered dial and the dagger-like dauphine hands with their neat asymmetric tails. Three colors are offered: black, white, and brushed stainless. The first two have polished applied baton markers and contrasting chapter rings. The stainless dial has cutaway markers for a sandwich dial effect and a black chapter ring. "Chapter ring" may not be the right term here because the markings are in no way related to timekeeping. They actually represent the blueprint for mitochondrial DNA. The case back will display the full DNA map. It is both nerdy and cool, but it makes perfect sense on this watch, and looks great, providing a unique twist that displays the Mito's message without being obvious or gimmicky. I love it. 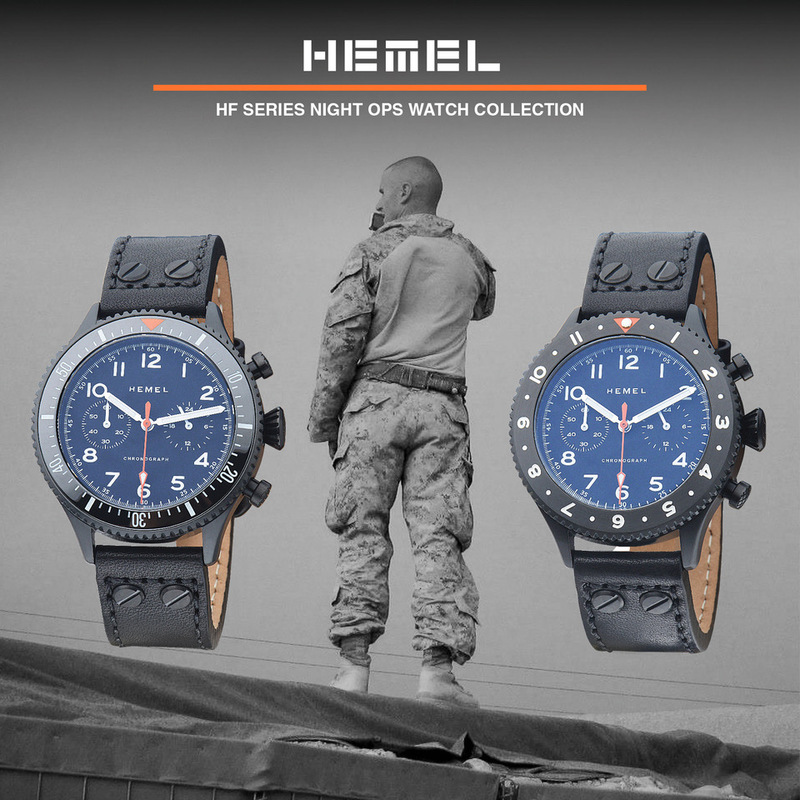 Pretty as the watch may be, it is also a practical piece intended for everyday use. 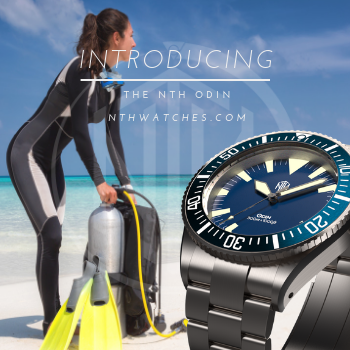 It features drilled lugs for easy strap changes, an anti-reflective coated sapphire crystal, a screw-down crown, and 150 meters water resistance. Inside, you will find the smooth and solid Miyota 9015, a 24 jewel automatic with 28.8k bph oscillation rate, and a power reserve of over 40 hours. Retail price will be $475, but early birds can get in for as low as $400, which includes a travel case. Rahul has pledged to donate a portion of the proceeds to support mitochondrial research. 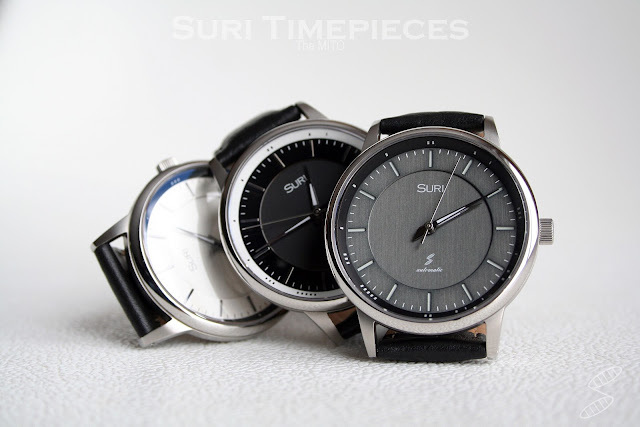 For more information, check out Suri Timepieces on the web and Facebook.